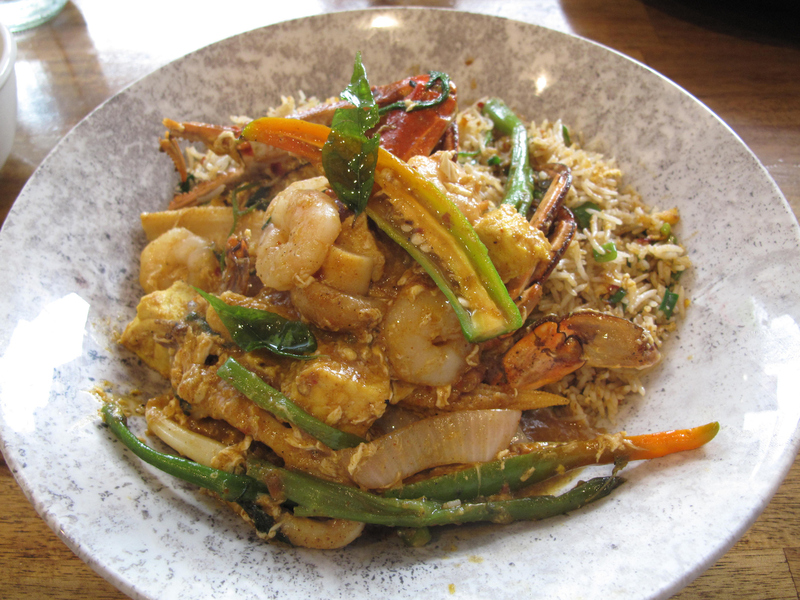 Singaporean seafood stew with Mongolian rice at Fusion Ceylon. Consider The Sauce gives thanks to two groups equally for being the mainstays of another fine year of western suburbs dining. Firstly, thanks to the readers. Thanks to them for the many comments, both here and on Facebook, and the hot tips, humour and support. Secondly, thanks to the many fine, hard-working and creative people who make the food – they are legends one and all. Is Werribee too much of a stretch for citizens of the inner west – never mind the rest of Melbourne? Because, frankly, I am surprised these guys haven’t – yet – garnered more attention, including in the media. No problem – they seem plenty busy dealing with their robust local popularity. 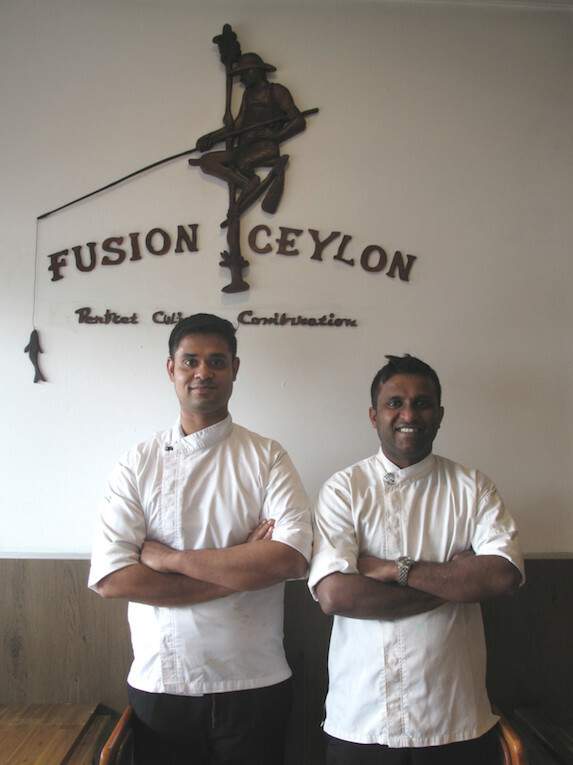 In the meantime, Fusion Ceylon is a shining beacon of sensational, spicy and imaginative food. This eatery in the unlikely location of Millers Road, Brooklyn, provides simple and affordable Indian food with a Tamil Nadu influence. 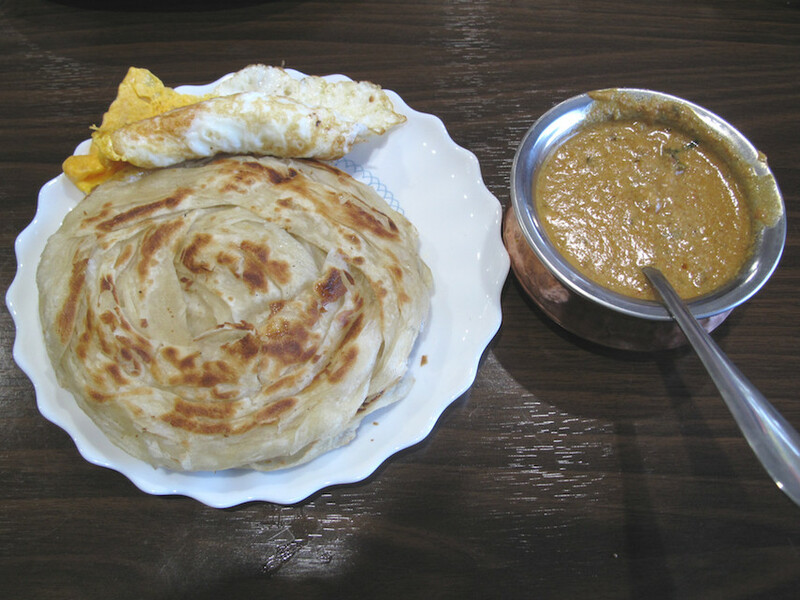 Don’t miss the homely perfection of parotta with saalna – wonderful house-made flatbreads (parotta) with a fried egg and curry gravy. The price has inched up a little since our story – but is still under $10! 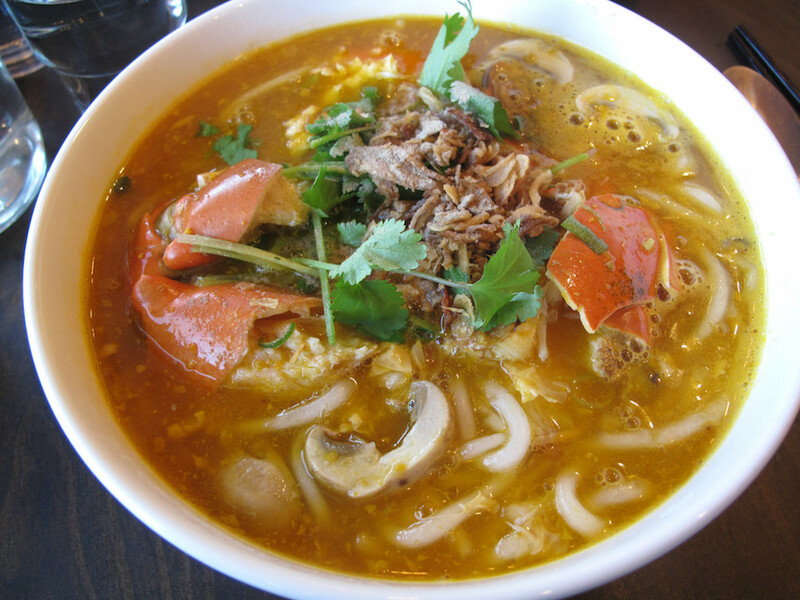 Reborn and back in a new location following the Little Saigon Market fire, Co Thu Quan serves many familiar Vietnamese dishes – and, fabulously, many less so. It’s a shining Footscray star. We have yet to return to this singular enterprise in industrial north Sunshine – but chowing down on its spirited Iraqi take on Middle Eastern food remains profoundly memorable. 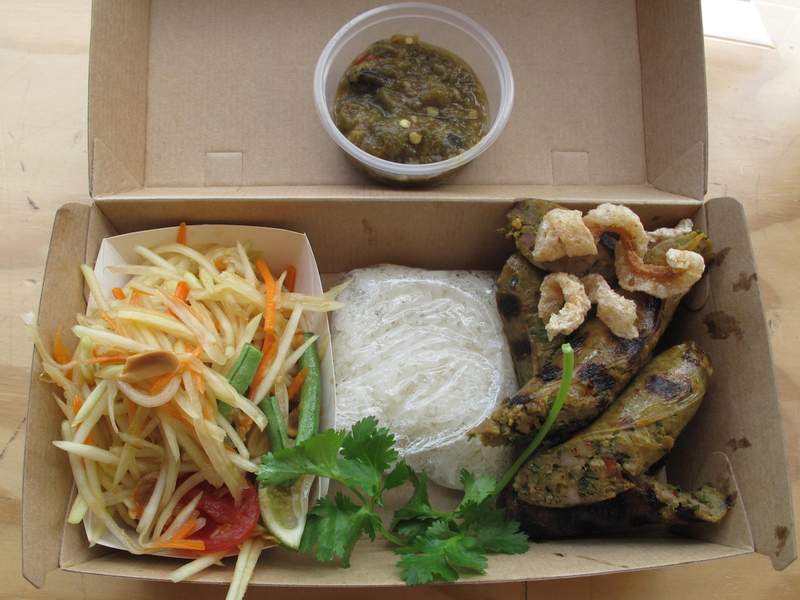 Highpoint food has never tasted better than the zesty Thai street food offered by Farang Thai BBQ. 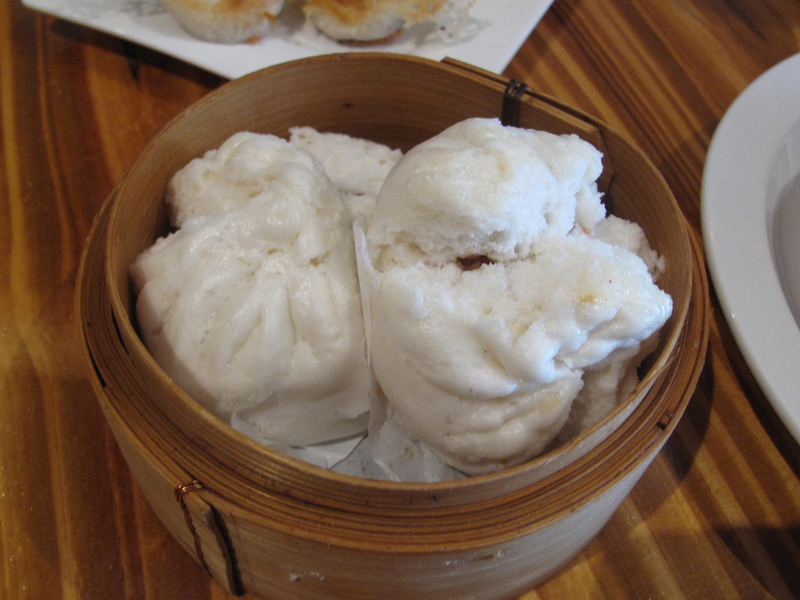 Offering more than just dumplings, this St Albans establishment is doing good things on Pier Street. 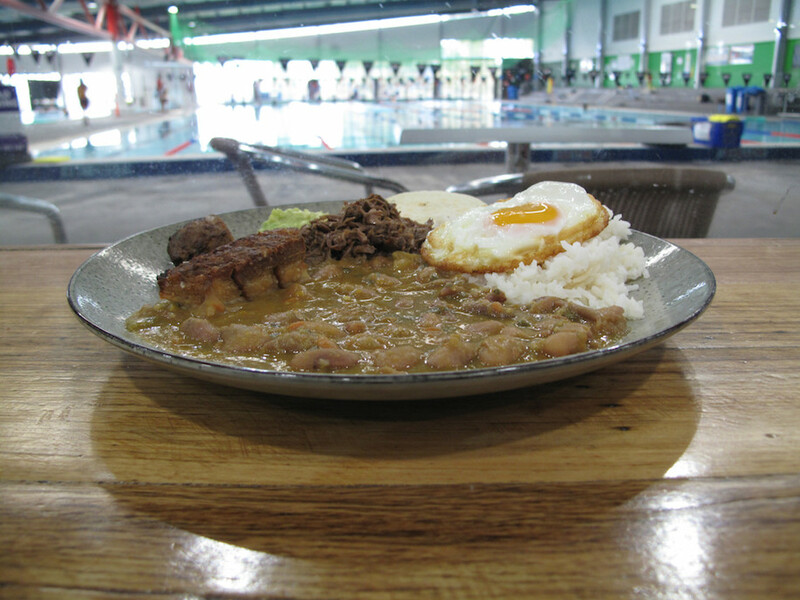 Colombian food at Maribyrnong Aquatic Centre – who knew? Kudos to Frank Frank Torres and his crew for delivering a fine range of Latin American tucker. 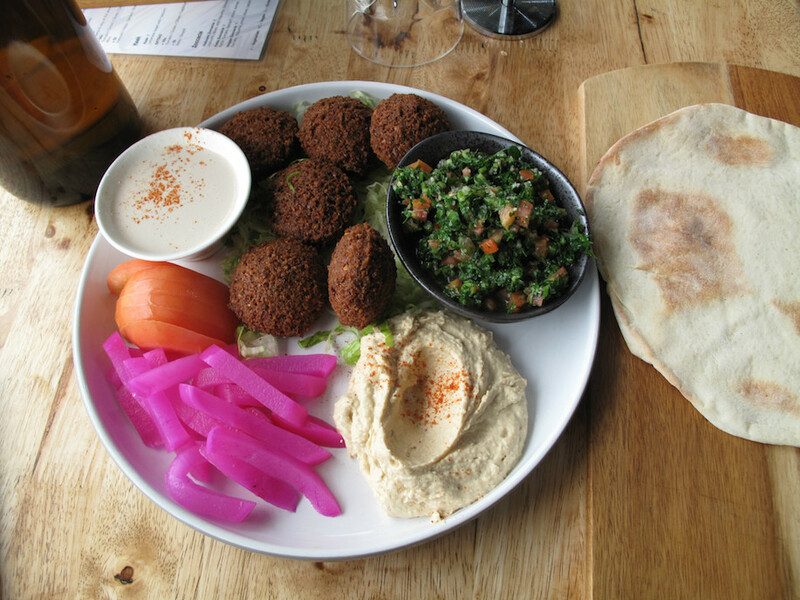 Oh, how we love having Tanoor just down the road in Hoppers Crossing! Not just for the in-house platters, but also for the Lebanese pizzas and pies, which have become a quick meal staple at home. 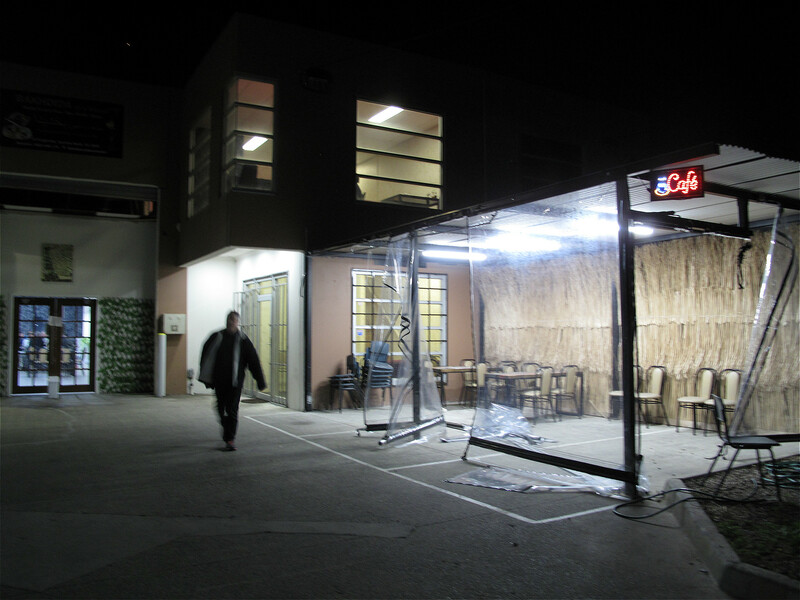 There has been less focus on the Somalian food of Flemington this year on CTS – simply because new story-generating angles have, for the meantime, been tapped. Rest assured that wonderful stuff remains a mainstay of the CTS diet. 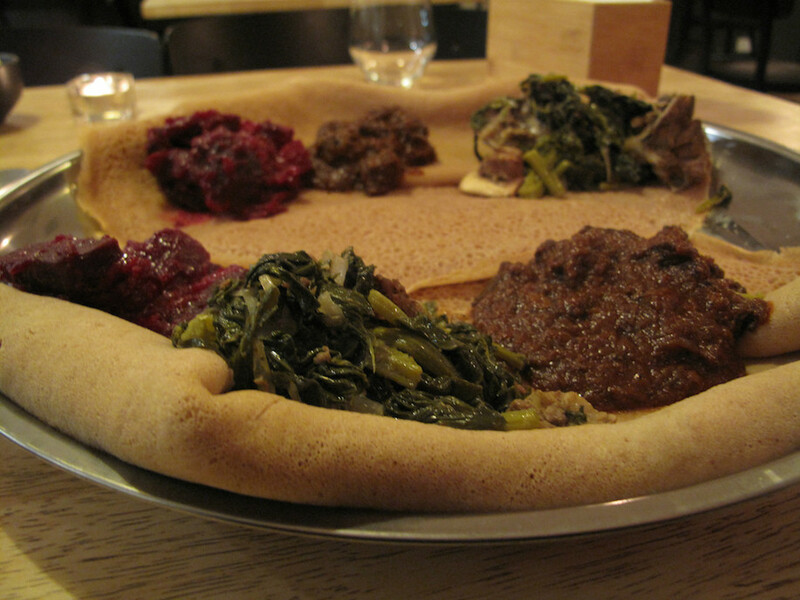 Closer top home, we very much enjoyed two new arrivals of the Ethiopian variety – House Of Injera in Footscray and GeBeta in West Footscray. 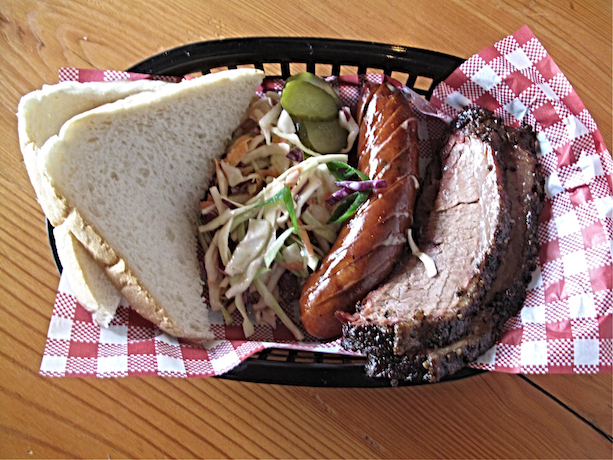 We also enjoyed the offerings of two new BBQ joints in the west – Houston’s Barbecue in Keilor Park and Tex-Oz Smokehouse in Werribee. Batterbing in Williamstown is the best. 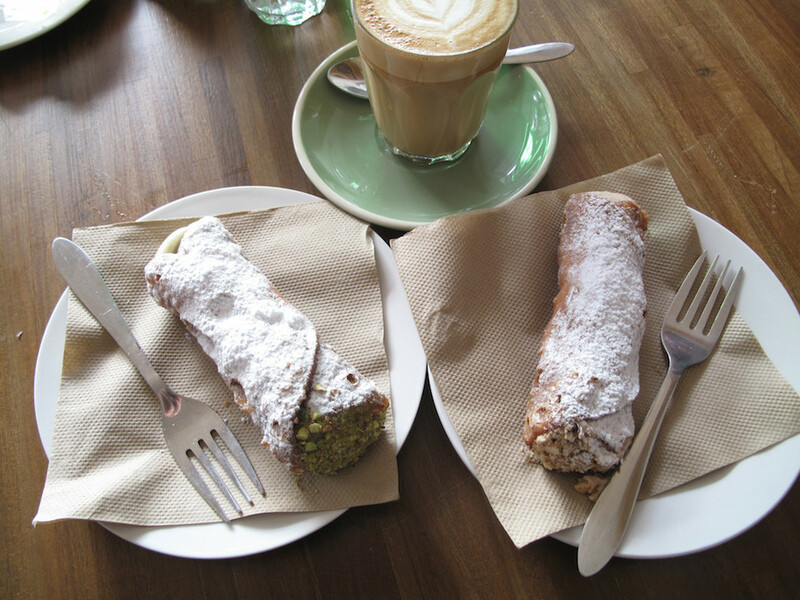 Tucked away in residential Avondale Heights, discover sublime, Cannoli Bar does great things when it comes to perfect cannoli and other Italian treats. Finally, thanks to the members of Team CTS for joining Bennie and I on so many occasions – and putting up with my photographic delays! ← A is for Alfrieda Street. And awesome. Thank you Consider the Sauce’s Kenny and Bennie for another wonderful year of eating. 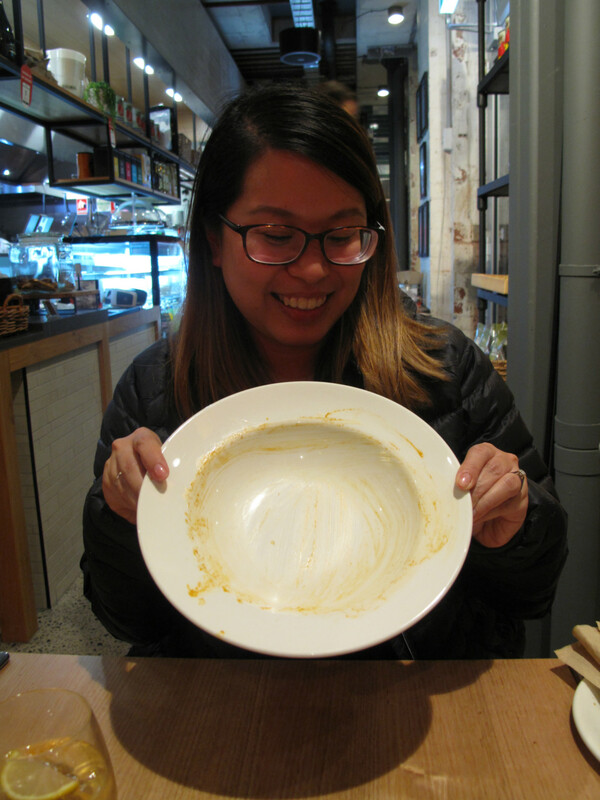 I love reading your reviews and try places out. 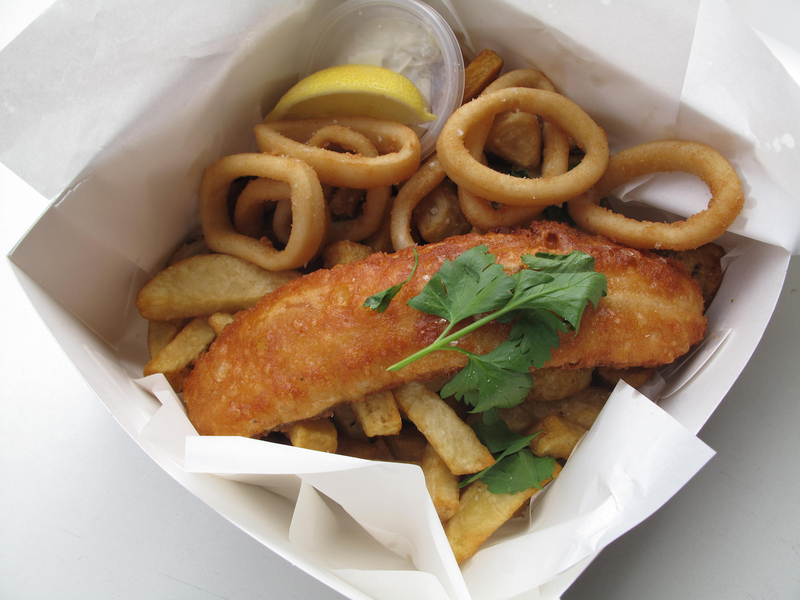 Aren’t we lucky to live in this city with such amazing affordable food! Thanks for the list!!! I just moved west in October and am loving it so much! Can’t wait to visit each of these wonderful places!! any one tried zain kitchen. Looks like a new one to me! Will check it out!